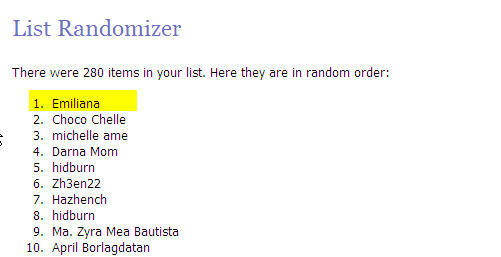 ruthdelacruz | Travel and Lifestyle Blog : Congratulations to the Winners of My Giveaway Contest! 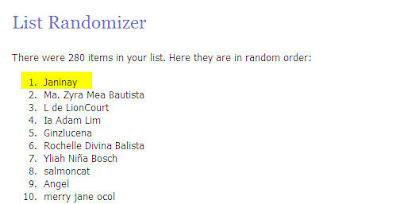 Congratulations to the Winners of My Giveaway Contest! 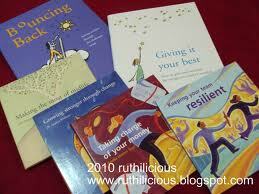 Please send a note to ruth.is.ruthilicious[at]gmail[dot]com with your name, address, contact number and prize won. Keep on following my blog for more surprises! 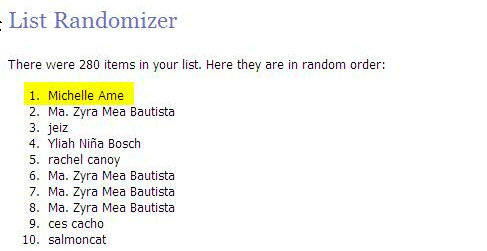 NOTE: You would notice some have more than one name in the list, it is because I have counted and tallied all the entries. Some have more than one or two - those were the ones who have blogged, commented, and shared the contest in other social media. 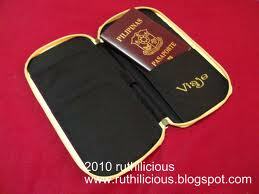 I am giving the winners until Sunday (February 20, 2011) to contact me and send their details. Otherwise, I would draw new set of winners. Thank you! 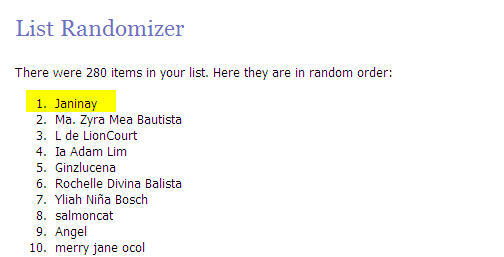 © ruthdelacruz | Travel and Lifestyle Blog : Congratulations to the Winners of My Giveaway Contest!